We take pride in our cozy rooms making sure they feel like home. 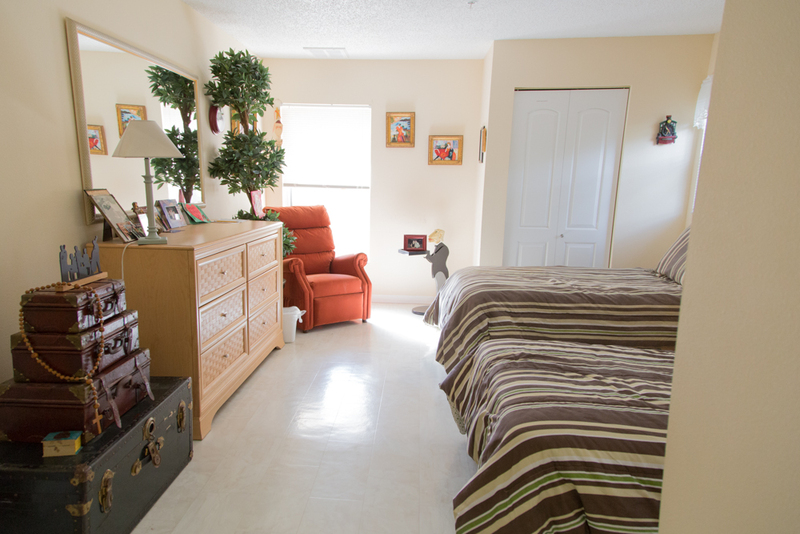 Each of our rooms are always well kept and cleaned daily. From our in home beauty salon to movie nights, Curlew Care of Clearwater has the best amenities with something for everyone. We treat your loved ones like family. Balanced home cooked meals, and complimentary snacks everyday. 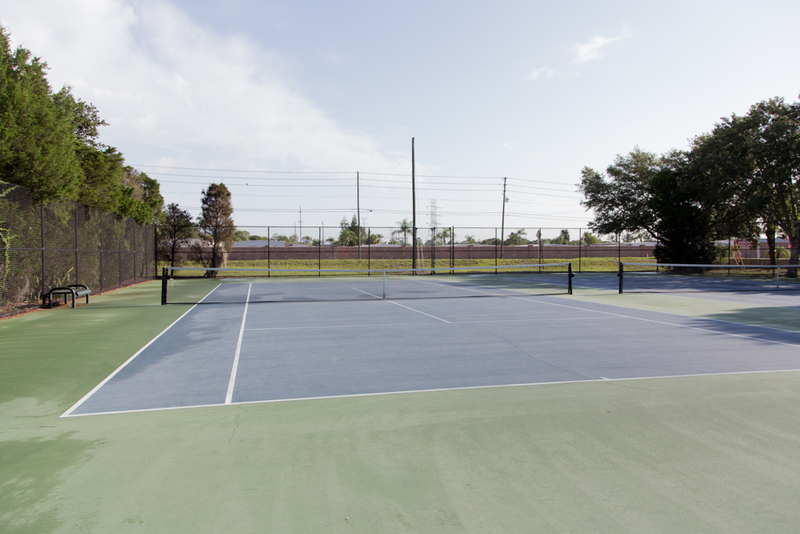 We have a wide range of activities, services, and amenities offered to every resident. 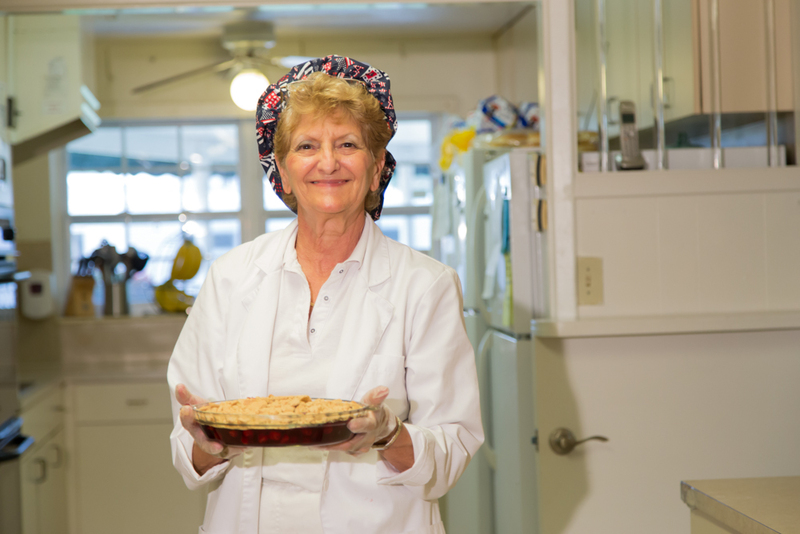 Curlew Care of Clearwater provides the highest level of care for your loved one. 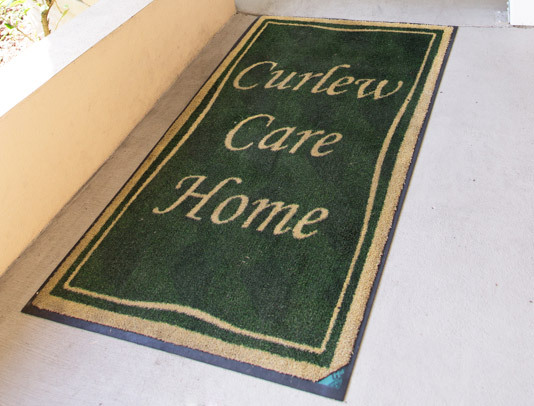 Come see what makes Curlew Care of Clearwater a caring community home. Schedule a tour anytime. © 2019 CURLEW CARE OF CLEARWATER. ALL RIGHTS RESERVED.